Reflection near Aialik Glacier, Alaska. 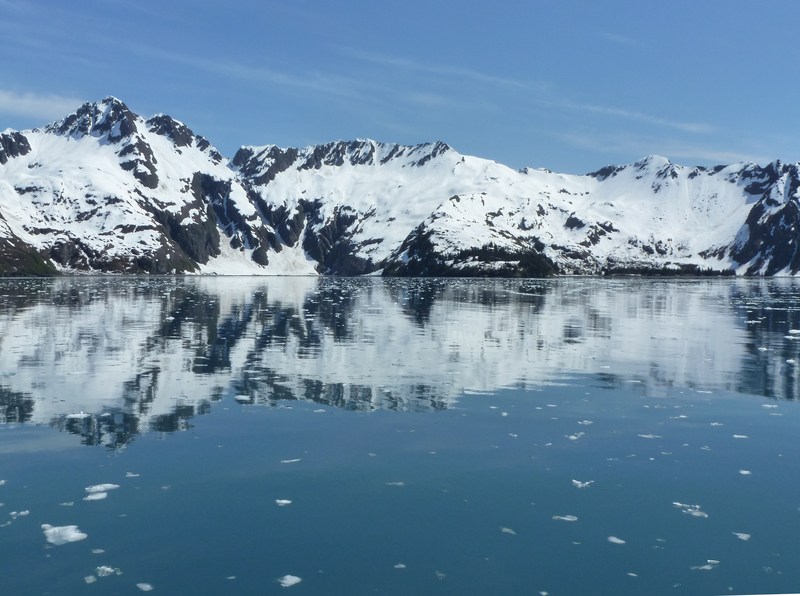 What impossible beauty we found as we traveled from Seward by boat through the Kenai Fjords. Makes you catch your breath in awe.